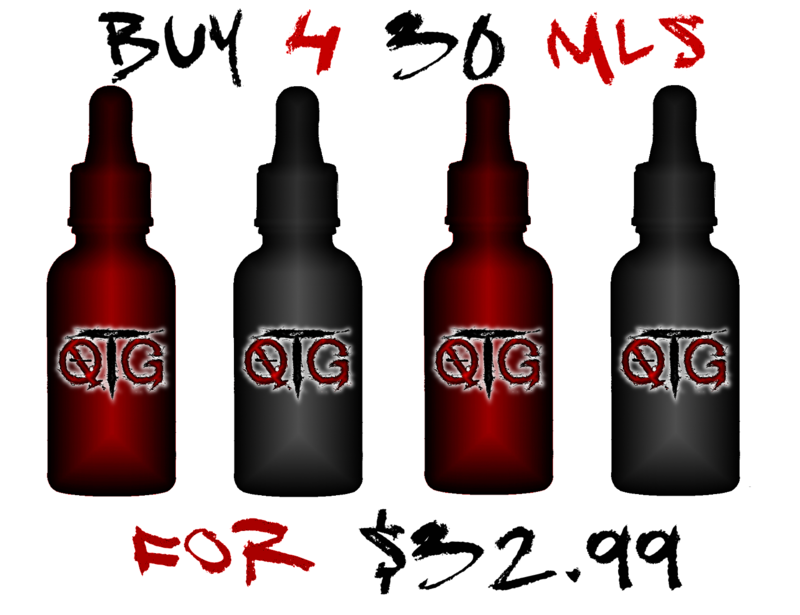 You can now transform your favorite QTG E-Liquid into Nicotine Salts by clicking HERE. As of August 8th 2016 we have added Blue Check, a 3rd party age verification process as REQUIRED by the FDA. We are sorry for any added inconvenience but after you are verified you wont have to do it again for every order after. If you are not verified by Blue Check we CAN NOT fulfill your order. Please contact us if you have any issues with Blue Check and we will guide you through the process.